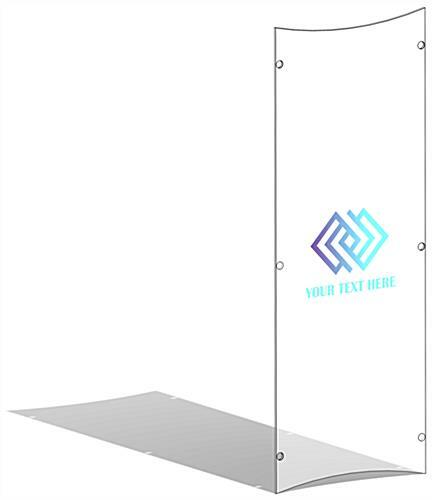 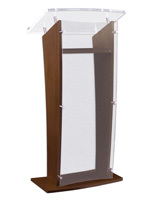 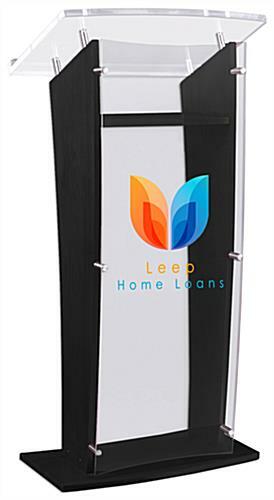 Update the appearance of you existing lectern with a UV printed replacement clear panel for CVWD podium series. 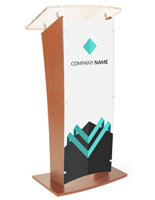 This cost-effective alternative is a practical solution to buying a new unit, and saves money if you often switch out the messaging seen on the lectern. 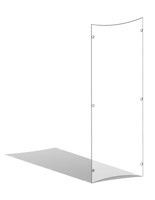 The replacement clear panel for CVWD podium series is constructed from heavy-duty 0.25” acrylic. 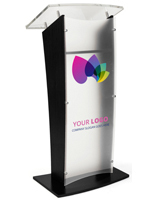 The UV printing process leads to your logo or message looking vibrant and is easily able to be seen by your audience. 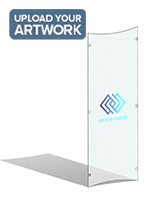 Order multiple front slots to rotate out different designs for various events - much cheaper than buying a new unit every time! 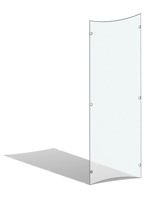 16.5" x 44.0" x 0.25"